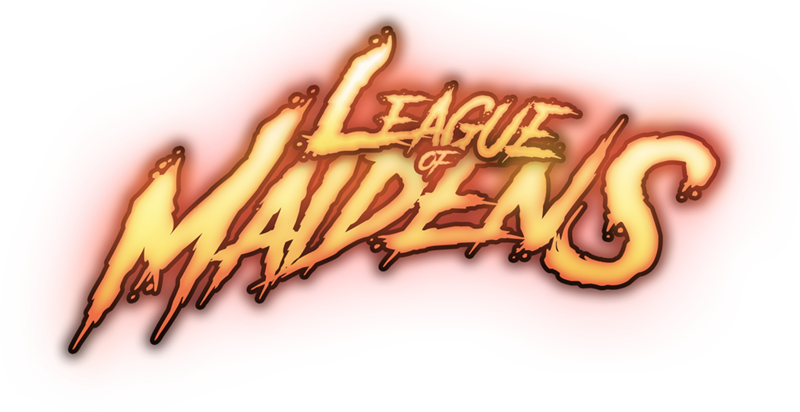 Learn the backstory of League of Maidens® by reading the comics. Read Artemis The Goddess of the Hunt Issue #1 featuring artwork by Ryan Kinnaird coming soon!!! FREE DOWNLOAD: ARTEMIS, GODDESS OF THE HUNT AVAILABLE NOW!!! Fans of League of Maidens get to enjoy comics as well as the available books! Our goal is to release more comics that help further the story line of the game. Currently released is Artemis The Goddess of the Hunt Issue #1 written by Charles Eagen Lord and drawn by Ryan Kinnaird which shows a glimpse into the past of Artemis. Second in command of the Divinian alliance. Once your done reading feel free to come back and post your questions/thoughts on the comics. We would be happy to discuss them with you!